Marc Quinn makes art about what it is to be a person living in the world – whether it concerns man’s relationship with nature and how that is mediated by human desire; or what identity and beauty mean and why people are compelled to transform theirs; or representing current, social history in his work. Marc Quinn has designed this sculpture to be an extension of his ongoing Flesh Paintings series (2011 – present). 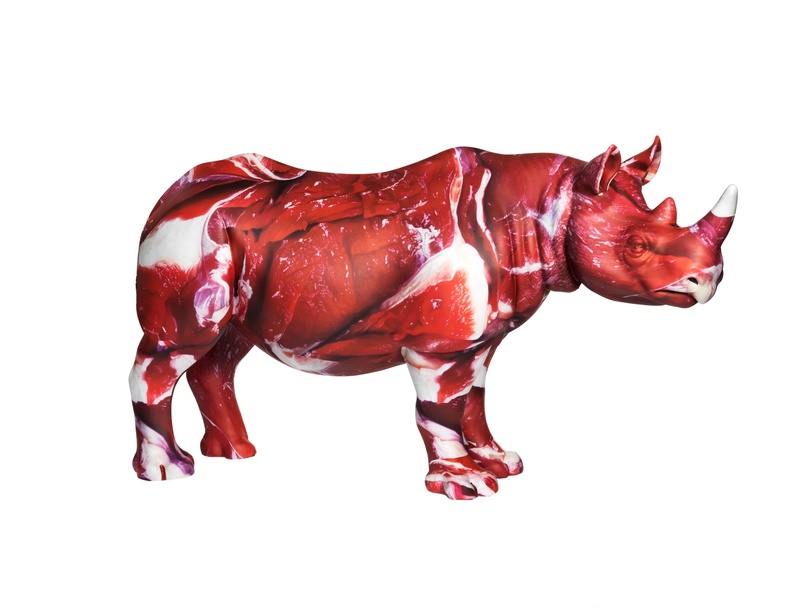 He has chosen to wrap the rhino in images of flesh in order to take a strong stance against barbarity. Through the work, Quinn is exploring and raising for discussion ideas of desire and repulsion, contradiction and moral paradox. 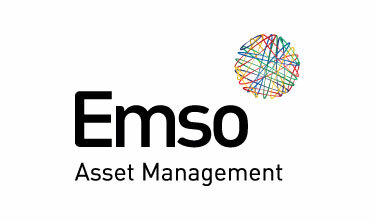 Emso is an asset manager focused on investing in emerging markets.  The firm has supported Tusk in many ways over the last several years, including sending teams for the last five years to the Lewa Conservancy in Kenya to participate in the Safaricom Marathon to support Tusk.